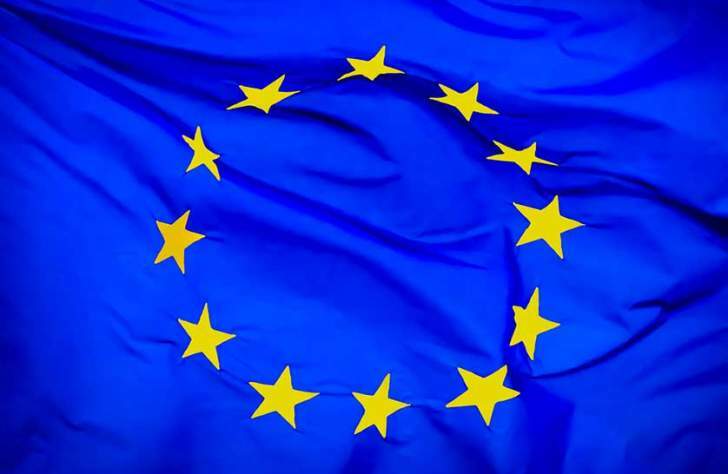 The European Union Commission has announced it had released an emergency package of €3.5 million to assist the victims of Cyclone Idai in Zimbabwe, Mozambique and Malawi. In a statement on Tuesday, the Commissioner for Humanitarian Aid and Crisis Management Christos Stylianides said: "The EU stands in solidarity with all those people affected by Cyclone Idai in Mozambique, Malawi and Zimbabwe. Just hours after the Cyclone's impact, we are making emergency aid available to address the pressing humanitarian needs and to boost the local response efforts. In addition, we are sending our technical experts on the ground and our Copernicus satellite system has been activated to identify needs and help our humanitarian partners and the local authorities in their response." EU Commission explained that the funding will be used to provide logistical support to reach affected people, emergency shelter, hygiene, sanitation, and health care. Out of the aid package, based on needs, €2 million will be provided in Mozambique, €1 million in Malawi and €0.5 million in Zimbabwe. Cyclone Idai has claimed close to 100 confirmed lives in Zimbabwe and about a thousand in Mozambique.